3250 Hazelwood - Bradbury Estate Realty Inc. 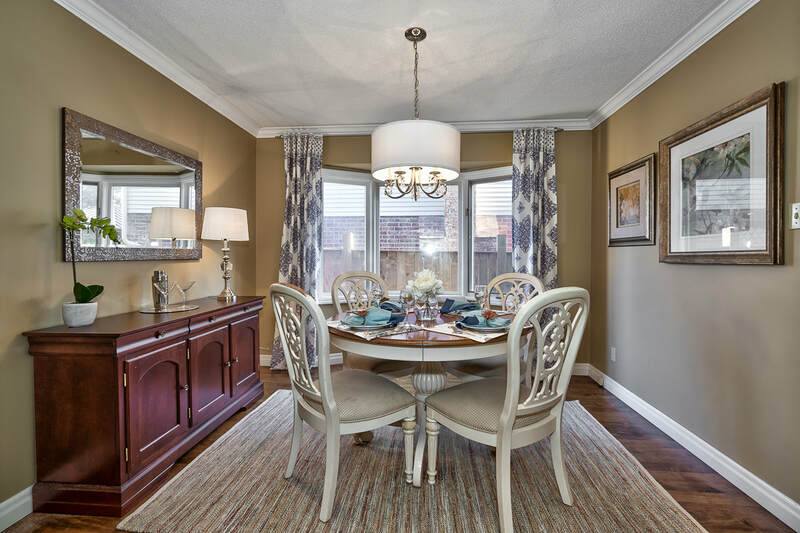 This immaculate 2-story detached Family home invites comfort, and exudes a familiar elegance. 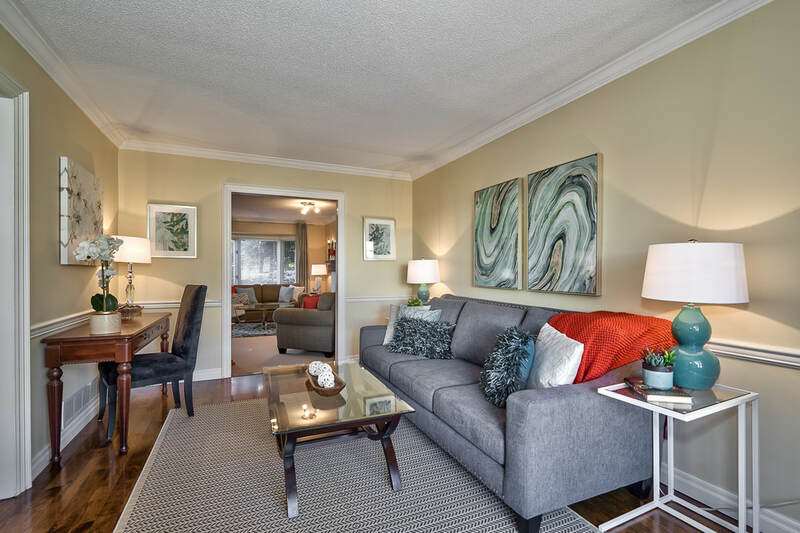 With 3 bedrooms, 3 and 1/2 baths, generous living space and stylish finishes, you'll enjoy a perfect setting for relaxing and entertaining. A grand 2-story entrance and timeless maple hardwood floors throughout the main floor shines from the natural light through the numerous large windows. Other special highlights include updated kitchen and baths, recessed lighting, large bay windows and an electric awning for those hot summer days. 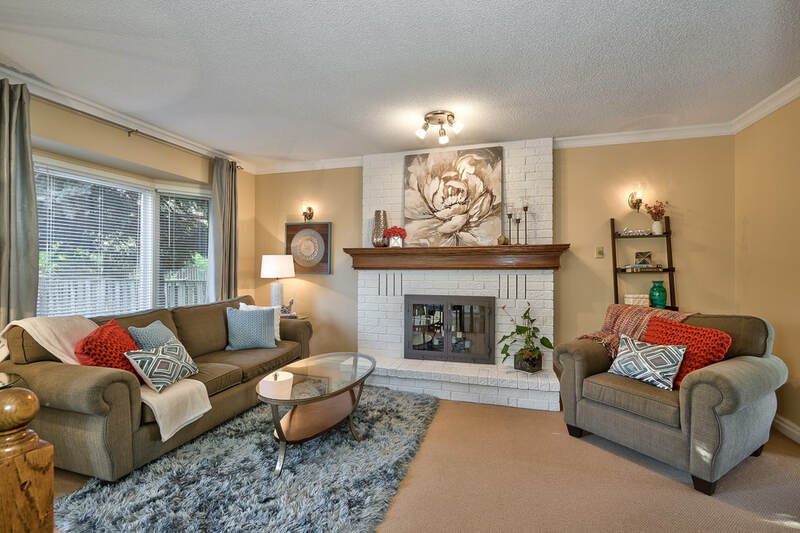 Enjoy gatherings in the generously sized living/family room area graced by a charming wood burning fireplace and a dinette with glass sliding doors that lead out to the rear deck and spacious private extra deep backyard. Swing open 2 French doors to your separate dinning room, perfect for dinner parties. 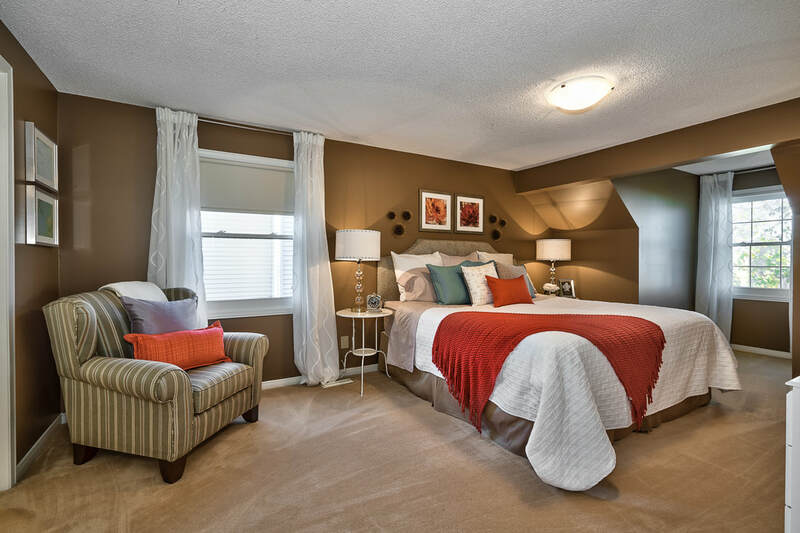 The upstairs master bedroom has its own private ensuite bathroom plus a large walk-in closet. 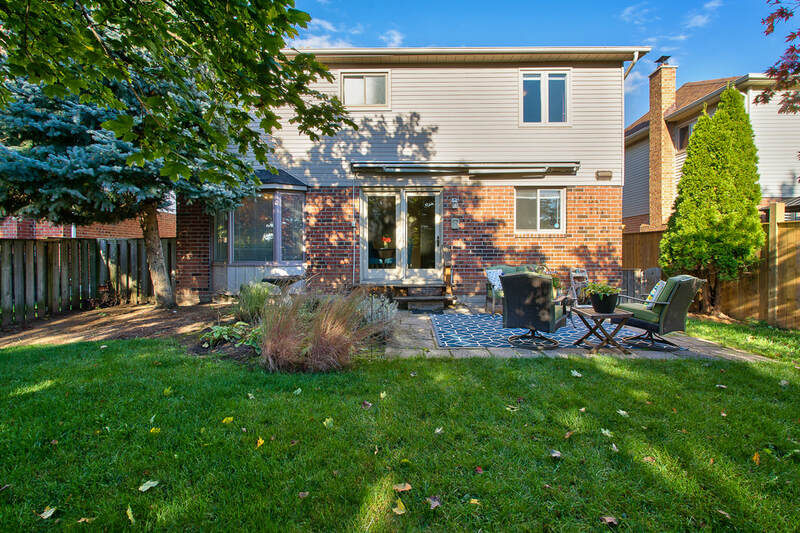 You'll also love the convenience of your double attached garage on a quiet street in a family friendly neighbourhood near shops, grocery and restaurants.